Canton Street Walk is located in the City of Roswell, North Fulton County GA 30075. Canton Street Walk offers all the romance of a memorable location combined with the best of modern luxury. 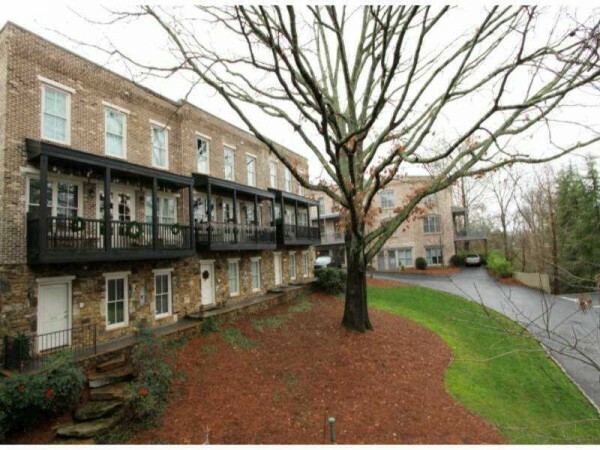 Luxury Roswell Townhomes and Village Flats Residents at Canton Street Walk enjoy 4-sided brick townhomes which contain 3 bedrooms, 3 full baths, and 1 half bath. The community is located within walking distance to the shops, restaurants, and galleries of Canton Street, in the heart of Roswell. The average list...Continue Reading!